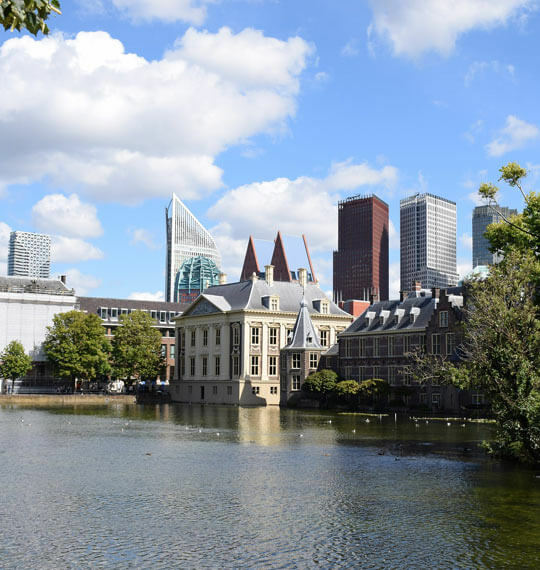 Den Haag stands out in that it is the third most populated city in the Netherlands, along with that is the perfect blend of its ancient city centre along with the modern skylines. This town also offers a gem in its diverse mix of residents along with their activities and the scenery they create. 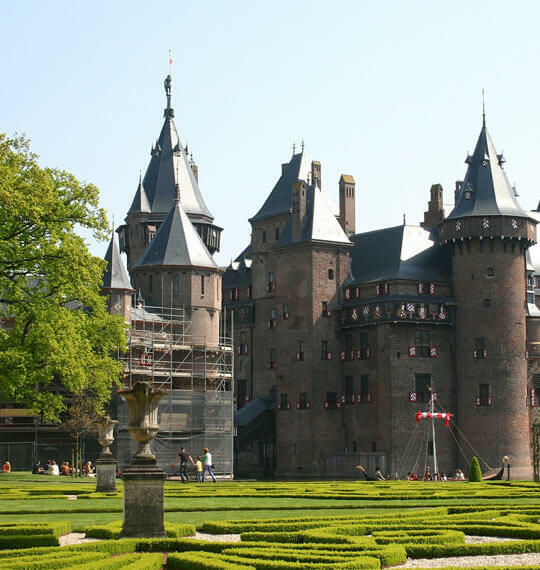 A very significant attribute of this city is that it houses the Dutch royal family and the government seat, beyond that it is also the capital of South Holland. A city very rich in tradition but as well also undergoing advancement, as it seats the majority of the human rights organisations in the world which also includes the International Court of Justice (ICC). Den Haag also boasts of a significant number of consulates which helps to give a much-needed diversity. 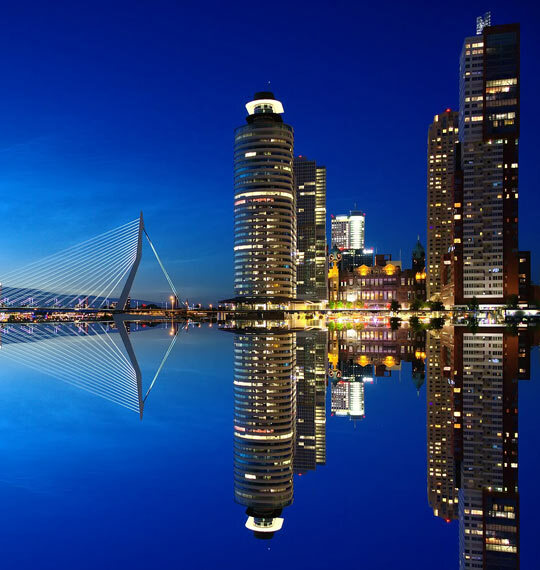 The standard of living in Den Haag is entirely on the high side due to its bolstering economy which makes it a focal point not only for the whole of Europe but also for the world. 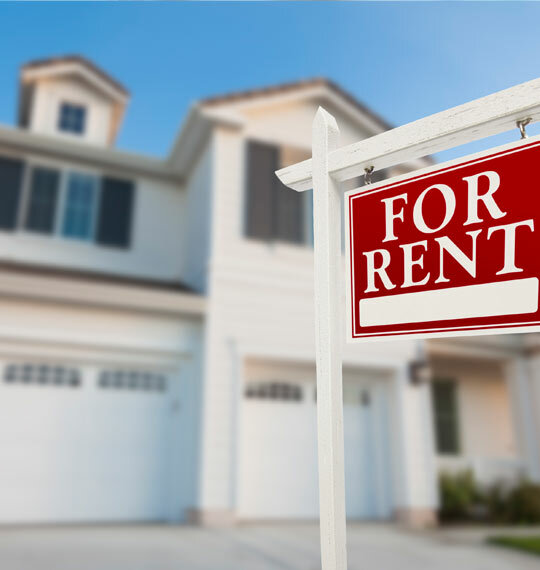 So when it comes to renting apartments, depending on your need and choice, you should expect to pay within the range of 650 to 1100 euros per month for an apartment, which could vary depending on the location of such a flat or whether or not it is furnished. As per feeding costs, it is not so necessary to eat you can always get fresh cooking ingredients from surrounding markets such as the Haasge Markt. This food could price you in between the range of 300-500 per month when you are the one doing all of the cooking. In the case of transportation, the city makes provision for public mass transit with the most famous being OV chipkaart which would cost between 1-2 euros depending on the distance of your journey, but if you are looking to save cost, you can always go for the regular bicycles, so that you can cycle around. For the very reason that the community contains a lot of consulates and international agencies, they make up for a diplomatic community, but with more diversity. 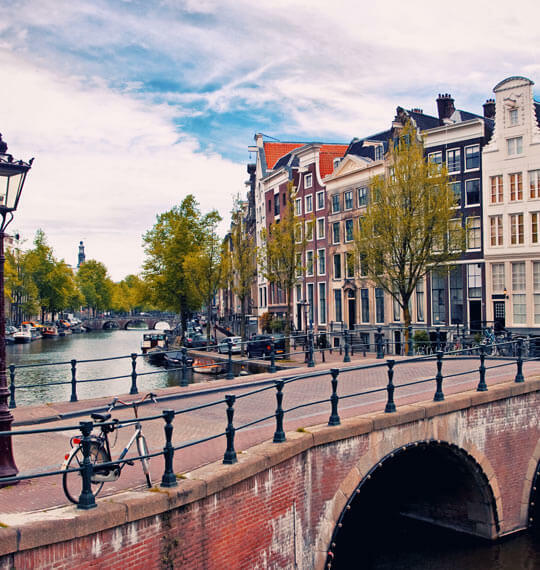 Den Haag is also known to entice entrepreneurs that prefer a more relaxed environment with a reasonable standard of living. This community structure gives you an opportunity to meet up with expats from almost everywhere in the world in several work scenarios. 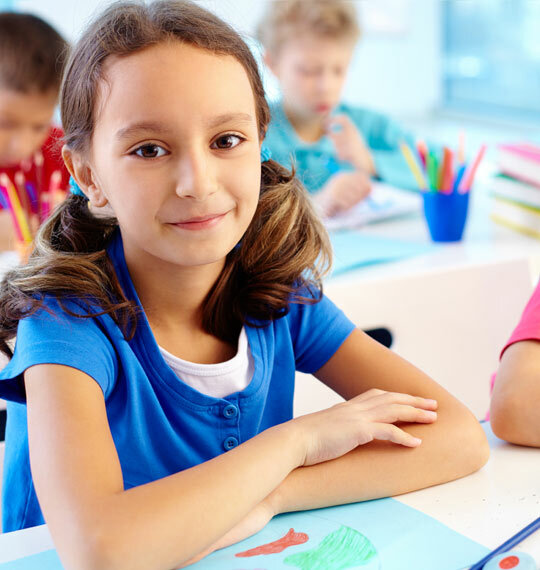 The community also sets you up for a fascinating way to meet people with similar interests, beyond that there is also a well set up structure for children that gives them the ability to continue their education in the international schools around. This location bears a complete character of the city with the 19th-century houses along with the broad streets and villas. They are also the landed property of the embassy having premium prices. Also nicknamed the Beverly Hills of the Netherlands hosting the diplomats and the upmarket expats along with the members of the House of Orange. Expats primarily patronise them with a higher housing budget; it also necessary to know that they close to international schools. The “Scheveningen” otherwise known as the swell of the sea is one of the most popular resorts in the country, making it a focal point for attraction. From the stroll you take, the sunset you enjoy, the night dance at Haag’s city centre you can treat yourself to the best time you can spend in the Netherlands. The Scheveningen give you the complete experience as it is also the home to many traditional festivals. Discover an inn, condo, or house for your first month if you don’t have your lodging set up. A long-stay condo may be a decent choice at first. Remember that late spring is the most popular time so that costs will be higher. The Student Hotel permits enlistment if you’re stuck in a difficult situation or potentially attempting to discover lodging. Register with the Gemeente for where you live once you have a lawful condo. If you live in Den Haag, register with the Hague Gemeente (regional government). 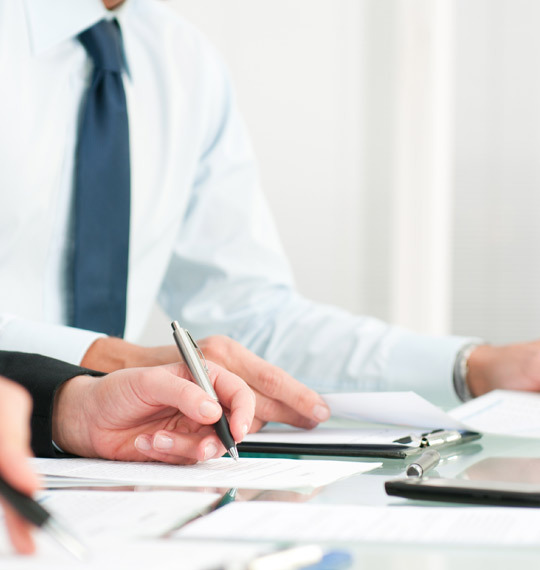 You’ll have to get a BSN number, which you will utilise on numerous official structures. Get medical coverage when you have your BSN number. 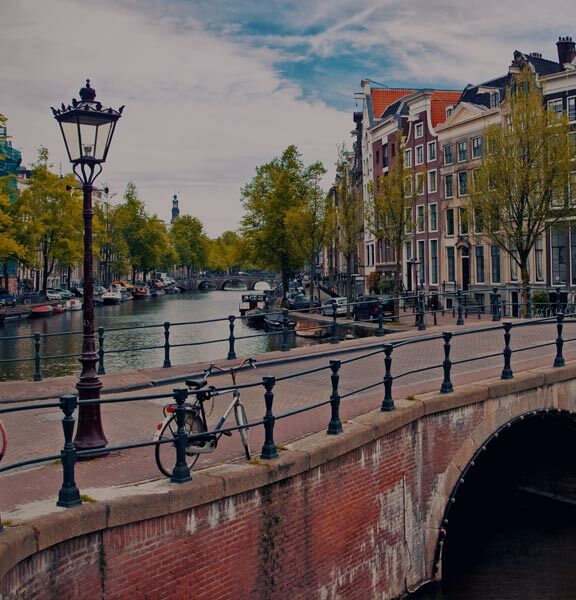 You’re required to have medical coverage inside four months of moving to the Netherlands (contingent upon your starting point). You may be compelled to back pay.